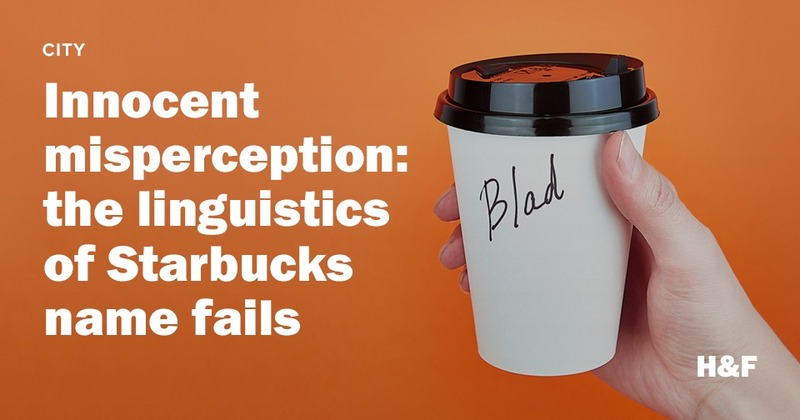 Are #StarbucksFail errors innocent? In order to test this, we can see if the changes between the target and error names look like common sound changes in the world’s languages. 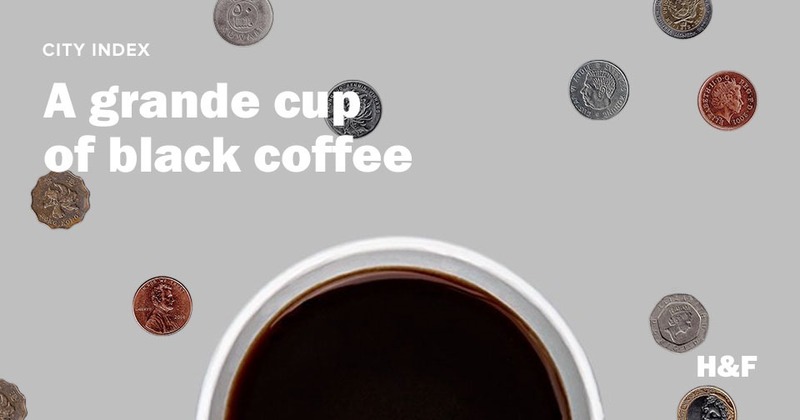 What is the cost of a grande cup of black coffee around the world? Whether starting off your day or pummeling through 4pm fatigue, it's there when you need it. But a cup of joe can go for a lot, depending where you live. In this week's City Index, we explore coffee.